Wed., 28 Aug. - Mon., 16 Sep. Mon., 2 Sep. - Tue., 17 Sep. Thu., 29 Aug. - Mon., 16 Sep. Thu., 12 Sep. - Fri., 13 Sep. Thu., 29 Aug. - Wed., 18 Sep.
Wed., 28 Aug. - Thu., 19 Sep.
Fri., 24 May - Sun., 16 Jun. Thu., 19 Dec. - Mon., 30 Dec. 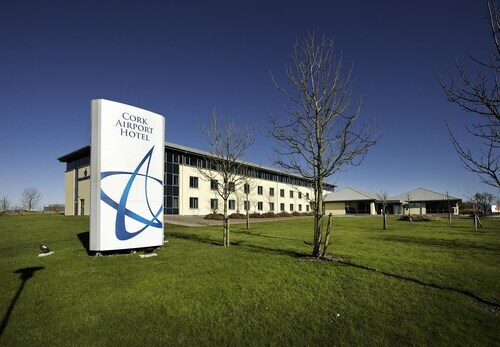 Situated near the airport, this hotel is 2.8 mi (4.6 km) from Frankfield Golf Club and within 6 mi (10 km) of University College Cork and Cork University Hospital. Pairc Ui Chaoimh and Musgrave Park are also within 6 mi (10 km). Situated in Cork, this eco-friendly hotel is 2.7 mi (4.3 km) from Frankfield Golf Club and 3 mi (4.8 km) from Musgrave Park. University College Cork and Cork University Hospital are also within 6 mi (10 km). 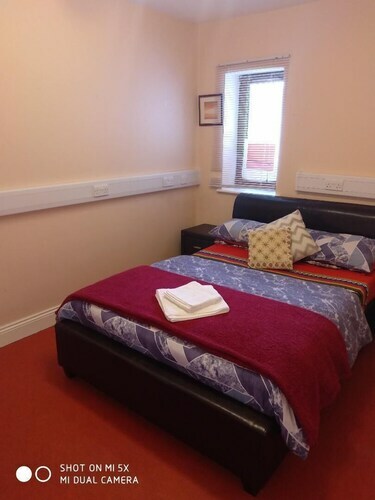 Situated near the airport, this hotel is 0.7 mi (1.1 km) from Musgrave Park and within 3 mi (5 km) of University College Cork and Cork University Hospital. Frankfield Golf Club and Turners Cross are also within 1 mi (2 km). 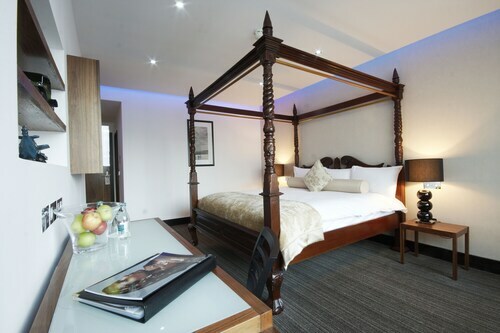 Located on the banks of the River Lee, this Cork hotel is near St Fin Barre's Cathedral, the English Market, and University College Cork. Blarney Castle is a 15-minute drive away. 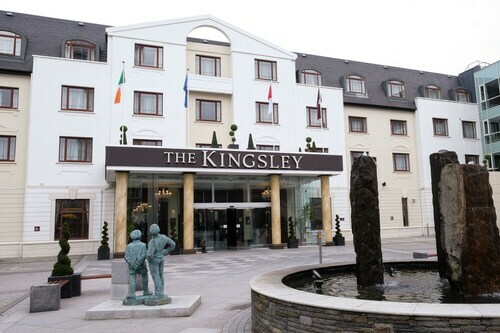 Situated in Douglas, this spa hotel is 0.7 mi (1.2 km) from Douglas Golf Club and 2.4 mi (3.8 km) from Pairc Ui Chaoimh. Pairc Ui Rinn and Christ the King Church are also within 3 mi (5 km). 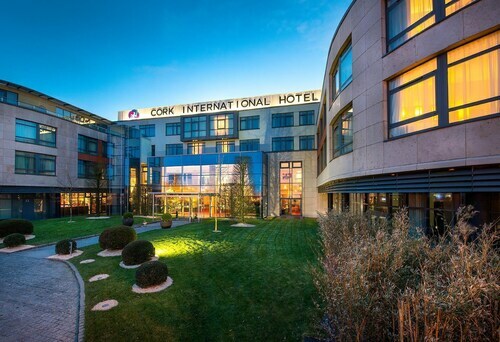 Located in the heart of Cork, this eco-friendly hotel is within 2 mi (3 km) of Custom House, University College Cork, and Pairc Ui Chaoimh. Cork University Hospital is 2.5 mi (4.1 km) away. Cork Kent Station is 10 minutes by foot. Situated in Cork, this apartment building is within 1 mi (2 km) of Saint Fin Barre's Cathedral and University College Cork. Cork City Hall and Cork Opera House are also within 2 mi (3 km).